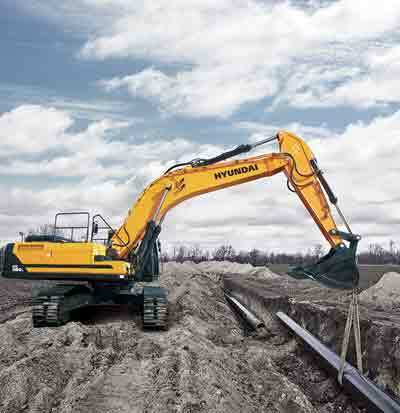 Hyundai Construction Equipment Americas today announced the expansion of its North American network of construction equipment dealers with the addition of Handlers Equipment, based in Abbotsford, B.C., Canada. With 25 years in business, the family-owned Handlers Equipment serves customers throughout the Vancouver metropolitan area and in a large area of southern and western British Columbia. “There has been strong demand in our area for a broader range of large equipment with better support and service. Handlers is pleased to offer that with Hyundai,” said Ivor Venema, managing director, Handlers Equipment. “Hyundai’s product quality is proven and we’ve been impressed with their machines and the technology and innovation that come with the Hyundai brand.” Handlers Equipment joins a dealer network serving Hyundai customers at more than 125 authorized locations throughout the U.S and Canada. Founded in 1991, Handlers Equipment has been a part of the Abbotsford, B.C., community for 25 years, achieving its early success by selling used tractors and other agricultural and industrial equipment. 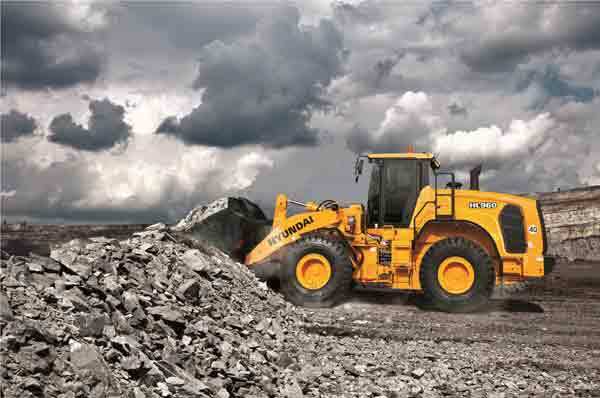 Now representing a variety of leading equipment ag and construction equipment brands, Handlers employs a team of highly trained professionals to meet its customers’ needs for new and used machines, parts and service. A family-owned business, Handlers supports its community by participating in a variety of local organization. 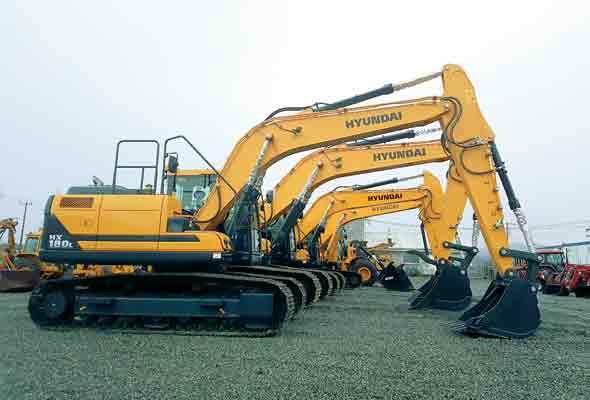 Hyundai Construction Equipment Americas, Inc. offers a full line of crawler excavators, ranging from compact models to mass excavators, as well as wheeled excavators, wheel loaders, compaction equipment, hydraulic breakers and forklifts. For more information about Hyundai construction machines, visit www.hceamericas.com to locate a Hyundai Construction Equipment Americas dealer in your area.